BioAir Solutions takes on every aspect of your odor and emission challenge. 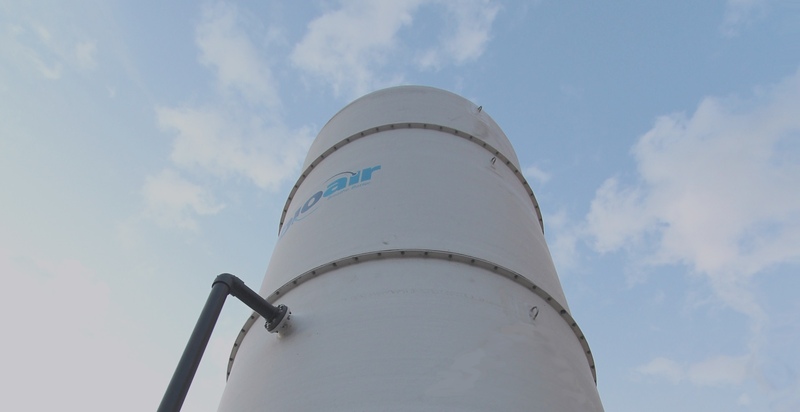 Through the BioAir Complete® method, our experts work hand in hand with your team from start to finish, assessing odors and emissions before designing, building, installing and testing a custom treatment system. 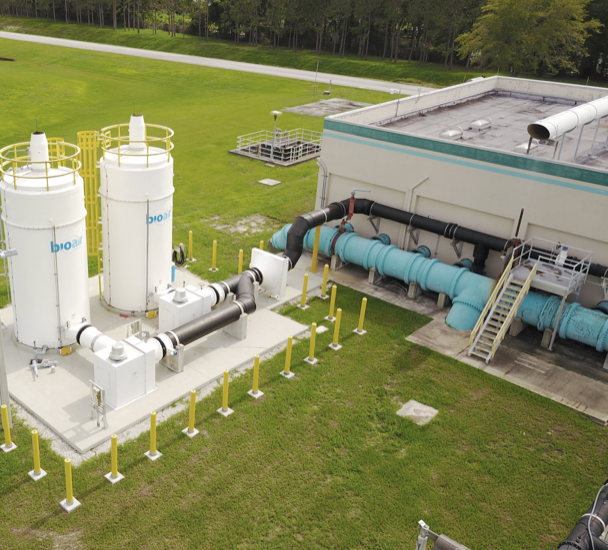 BioAir scientists are on the cutting edge of advancements in industrial odor and emission control.